Skytrax announced the” Best Airline in the World” and a couple of other prestigious awards at a gala ceremony at Farnborough Airshow earlier this week. Executives from more than 40 airlines guested the event. I am sure you are curious to find out who won, so I will not keep you in suspense any more. Read on the to find out who snagged the prestigious awards. Probably the team at Emirates are celebrating after having won the top award for the fourth time. 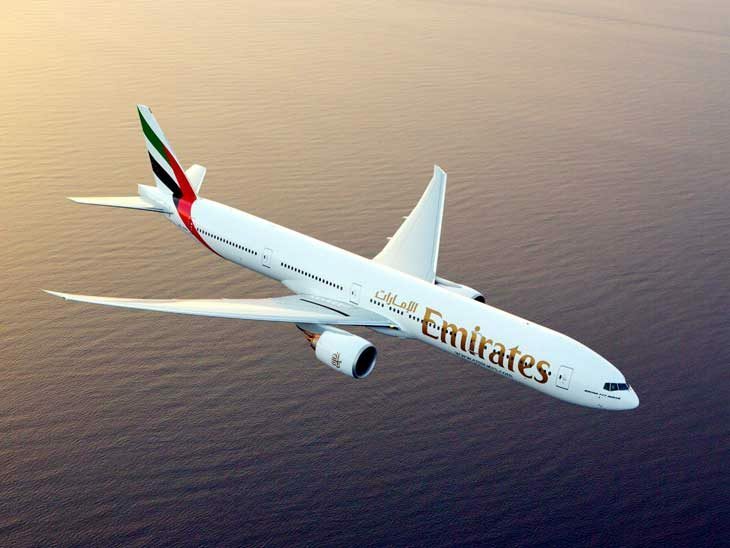 Sir Tim Clark, President of Emirates Airline said: “We are honoured to be recognised by the prestigious Skytrax awards. 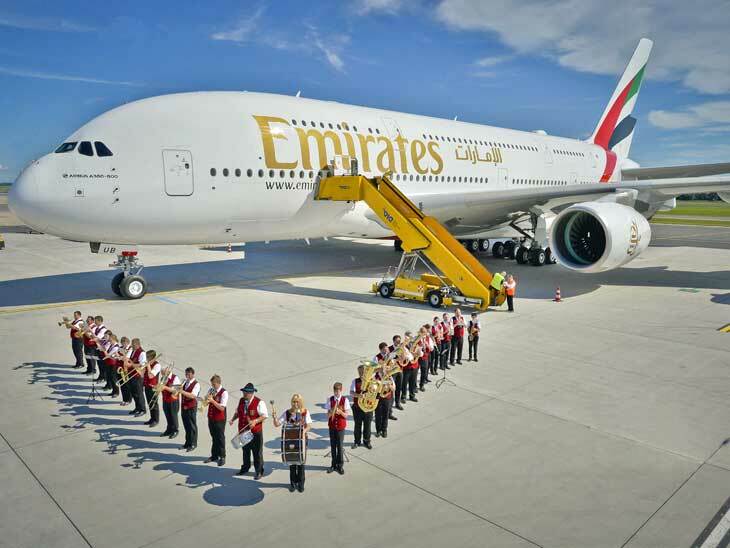 Emirates has always put our customers at the heart of what we do, and we work hard to deliver the very best experience possible to our customers at every touchpoint, every day, all around the world.” Well done and well deserved! Emirates A380 greeted upon arrival in Vienna. It is the usual suspects on the list and all of the winners has deserved their awards, without a doubt. Singapore Airlines was awarded “Best Airline in Asia 2016”, but maybe executives at Singapore Airlines should start thinking of why they were pushed down on the list as best airline in the world by their middle eastern colleagues. SIA is still a very good airline but I can see tendencies of nonchalance when meeting the customer. Personally, I think it is nice to see EVA Air, from Taiwan, ranked as number 8 in the world. Maybe not so well known for European or American travellers but an airline I highly recommend. They were one of the first airlines to introduce the “Premium Economy” concept, way ahead of the competition. Full list of best airlines is available on Skytrax homepage. Turkish Airlines won the award as best airline in Europe, just ahead of Lufthansa and Air France/KLM. Turkish Airlines is growing at a fast and steady pace and has had their eyes on the prize for a while. They finally landed the trophy! Norwegian snagged 2 prizes this year, both as best low-cost carrier in Europe and best long haul haul low-cost airline. Impressive of Norwegian to land these awards since they have suffered a shortage of pilots recently and also has been plagued by striking staff. 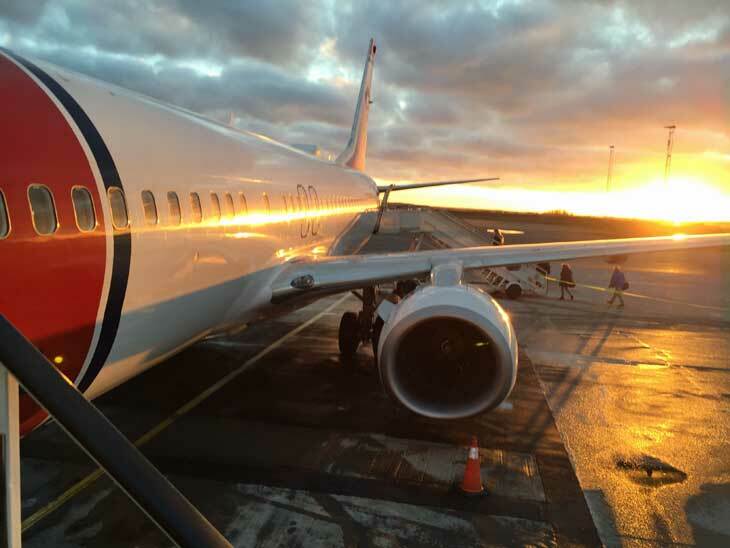 Norwegian´s aircraft on an early spring day in Aalborg, Denmark. Well-deserved by Thai Airways IMHO. Thai Airways had a phase where it had lost its glory, airplanes were getting old and staff seemed tired but is constantly getting better. This award has previously been held by Air France, Garuda Indonesia, China Southern Airlines and Hong Kong Airlines. A huge congrats to Garuda Indonesia who topped the list! Garuda Indonesia was a unreliable airline at the end of 1990´s – beginning of the millennium, so bad it was blacklisted to fly in & out of the EU. Since then the airline has made a great change and is a part of Skyteam. Garuda Indonesia can be a future prospect for the “World´s Best Airline” in a couple of years if the improvement continues. Qatar Airways won the award as best Business Class Airline even though Singapore Airlines took the award for “Best Business Class Airline” seats. When it comes to food the first place was taken by Turkish Airlines for both “Best Business Class Airline Catering” and for “Best Business Class Lounge Dining”. 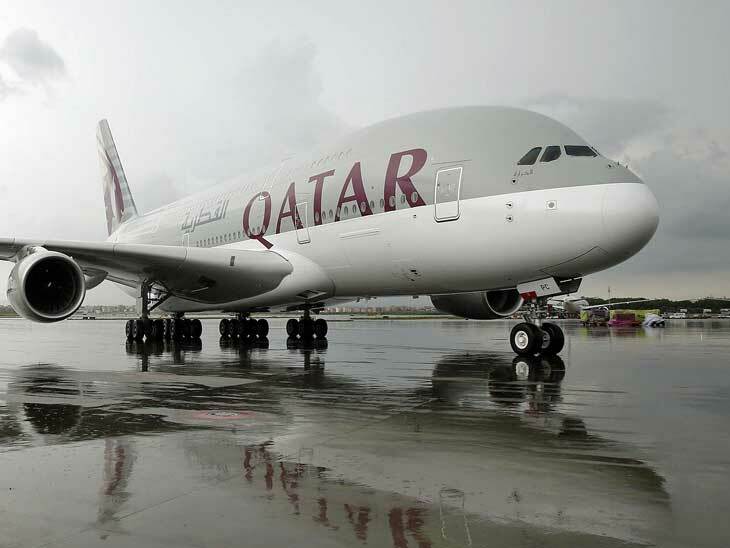 Qatar Airways offers a great flight in all class and deserves the first prize. Visit http://www.worldairlineawards.com/ for a full list of winners. Are these awards correct according to you? I am longing to hear from you via email, in the comments below, on Twitter, Facebook or Google+.